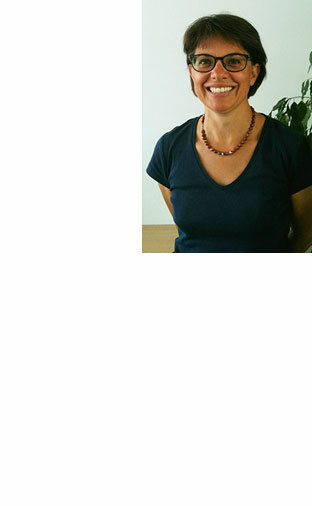 Ms Laurence Mauro worked for more than 20 years at DuPont de Nemours International S.A European headquarters in Geneva in the marketing departments. After a Multimedia Producer diploma at the SAE Institute of Technology in Geneva and a Graphic Designer diploma at the Ceruleum School of Geneva, she became Marketing Communication Leader, European Regions, DuPont International S.A., representing the medical, safety and protection fields. More recently, she joined the Dean’s Office of the School of Life Sciences at the EPFL-Ecole Polytechnique Fédérale de Lausanne (Swiss Federal Institute of Technology) which is the home of four institutes -the Brain & Mind Institute, –Swiss Institute for Experimental Cancer Research, Institute of Bioengineering and the –Global Health Institute. Ms Mauro helps with all communication for the iM4TB Foundation including digital tools. Her involvement in the iM4TB foundation and PBTZ 169 is completely pro-bono.